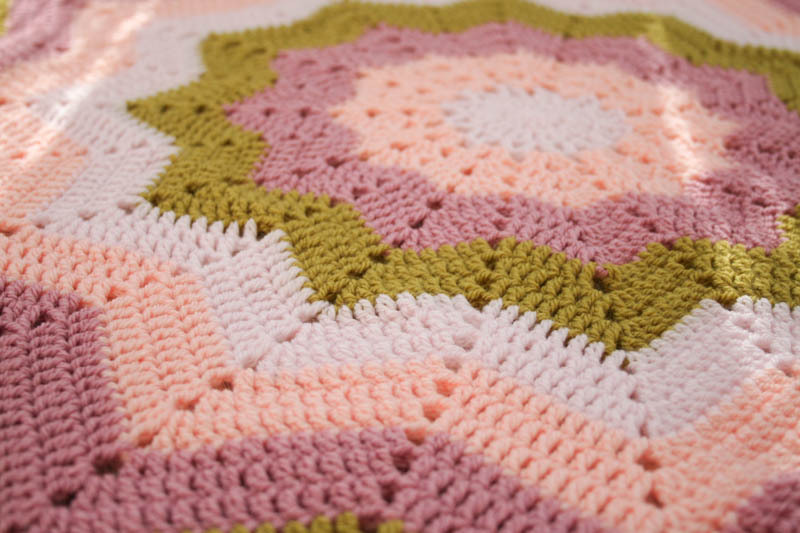 This crochet Rose Garden star shape baby blanket is made with 100% soft acrylic yarn, which is perfect for a gift to any kind of occasions: birthday, baby shower, newborn, and many more. 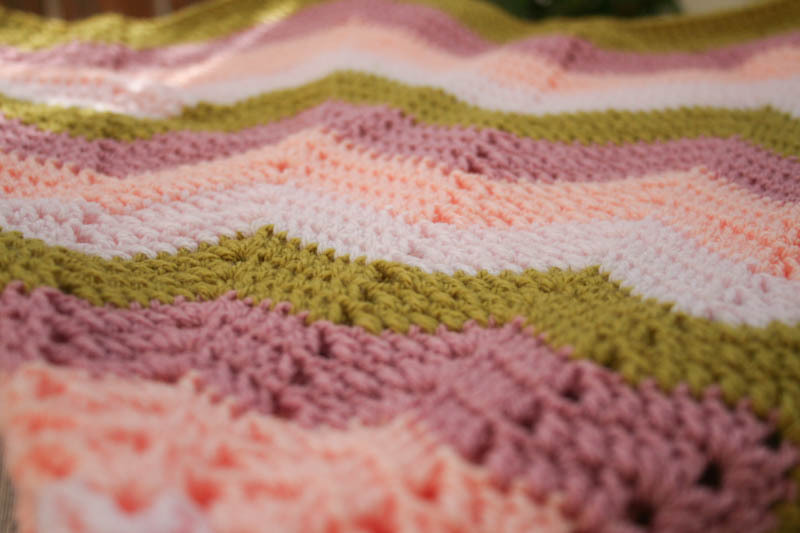 The blanket is very warm, snuggly and has beautiful Rose Garden colors. 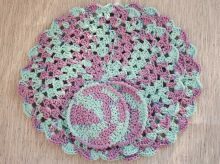 The blanket is measuring approx 110cm (43″) in diameter point to point, it has 12 points and it is the ideal size to be used as a baby snuggle blanket, colorful nursery bedding, or used in the car seat, pram, or pushchair. 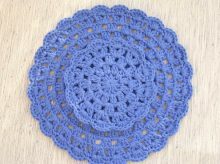 It would also make a lovely play-mat for your baby or toddler. 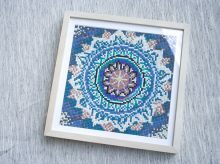 Its bright nature would make it a lovely baby shower gift. 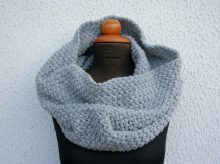 If you are interested in ordering different colors, please do let me know. It will take approximately 3 weeks to complete the ordering date. 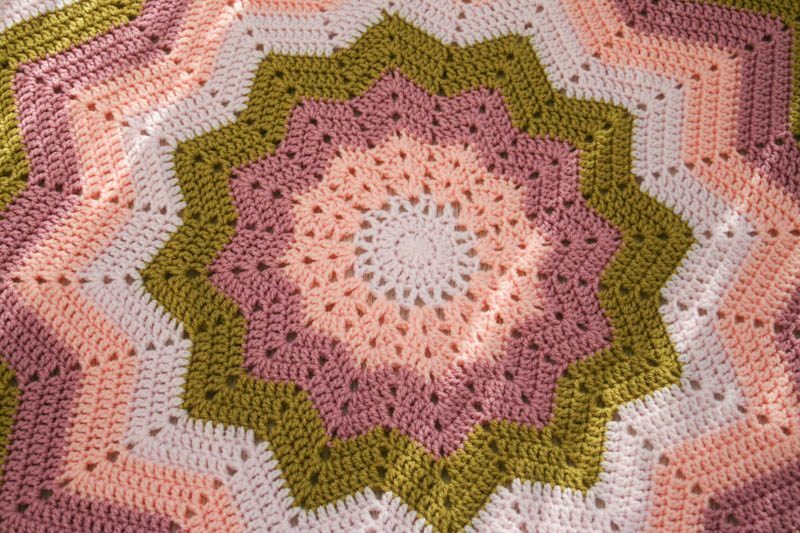 Please check this listing for another color of crochet star-shaped baby blanket in Autumn Leaf.